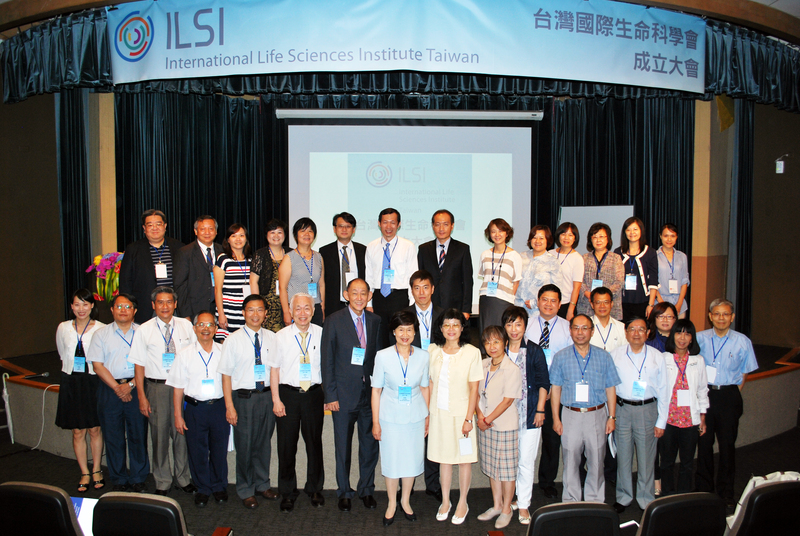 International Life Sciences Institute Taiwan (ILSI Taiwan) was formally established on July 28, 2013 as the sixteenth branch of the ILSI network and the first addition to the network since 1997. 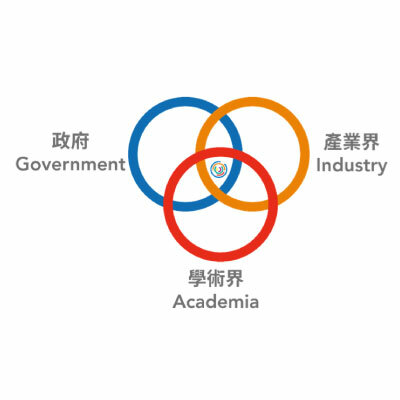 As part of the ILSI global network, ILSI Taiwan’s mission is to provide a collaborative tripartite approach to topics such as food safety, nutrition, and risk analysis, combining the resources of industry, academia, and the public sector to achieve common goals of improving health and wellness. Through assorted symposia, workshops, expert groups, and resulting publications, ILSI Taiwan also works to promote international harmonization, collaborating with experts from international organizations and other ILSI branches worldwide to assemble scientific research and regulatory information on public health issues.